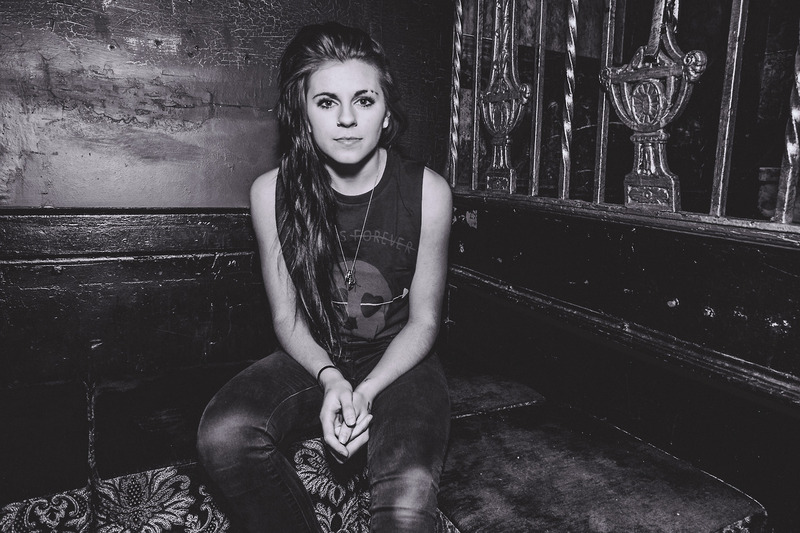 Lynn Gunn of PVRIS spoke out in a new interview with BBC's Newsbeat about being open with your sexuality. "I used to want to be private about it," she says. "But I think it's something that needs to be shared publicly." Head over here to continue reading. Dates for PVRIS' upcoming fall tour with Bring Me The Horizon and Issues can be found below.